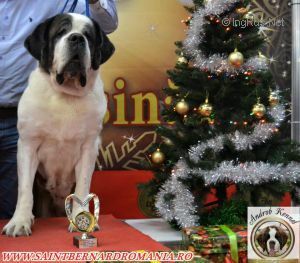 ST. ZAMBA'S SECRET DREAMS - World Pedigree DataBase Saint Bernard, Saint Bernard Pedigree DataBase. 2002 SE CH. NO CH.